Fraternity members will compete for the title of Mr. Heartthrob by answering trivia questions about Beta Sigma Alpha Phi and participating in a lipsync/dance routine. We hope to see you there! Swing by the Alpha Phi house for $5 unlimited mac & cheese featuring an assortment of toppings! 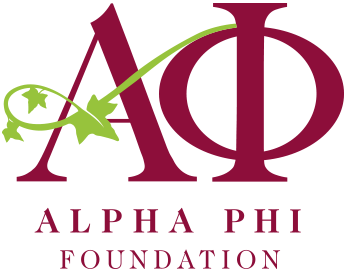 Proceeds benefit Alpha Phi Foundation! We'll wrap up Heart Health Week with a Mr. Heartthrob competition! Come see who will be crowned Alpha Phi's Mr. Heartthrob! Join the ladies of Baldwin Wallace Alpha Phi for their biggest event of the year! The event will feature multiple auction events, dinner and live entertainment!